Welcome to the Carpet & Flooring group of SmartGuy.com. Feel free to interact with other professionals from across the world. You can find professionals, find deals on services, find professionals who might barter, or simple post questions, comments, or suggestions. 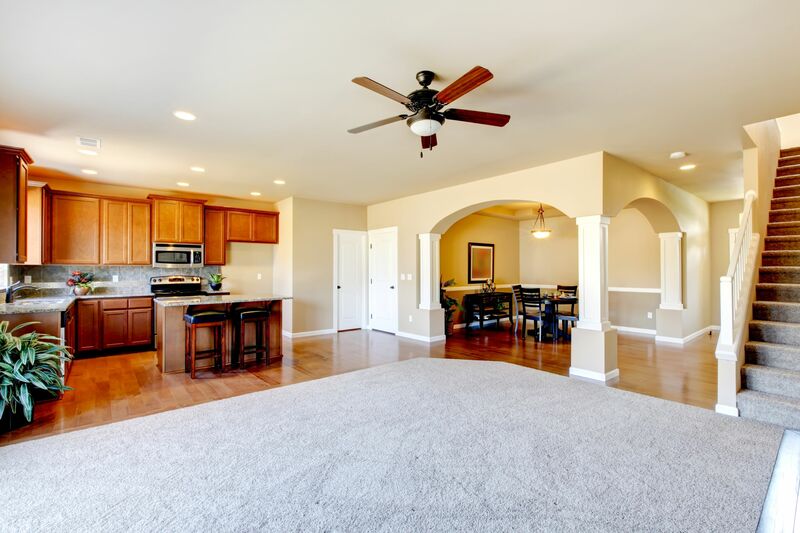 Carpet and flooring allows consumers to personalize the look of their home relatively inexpensively. .Whether a more permanent flooring, or simply a floor covering such as a carpet or rug.